Here we continue our series on the gut by nutritionist Fleur Borrelli. In this third part we look at why it’s so important to keep a healthy balance of the good and bad gut bacteria. An imbalance can cause all kinds of problems. Diet, supplements (in particular digestive enzymes and probiotics) and stress management can all help. 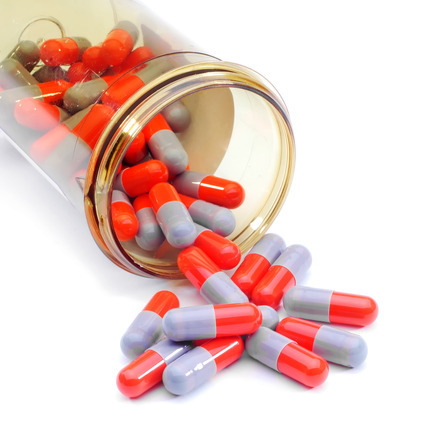 Antibiotics dramatically change the gut because they wipe out all bacteria. They cannot distinguish between what is pathogenic i.e. disease causing and what is not. Without them we could not survive but their indiscriminate use can cause an overgrowth of non-beneficial bacteria and yeasts which can cause dysbiosis in the gut. A state of dysbiosis means that the stable microbial state has shifted and there is no longer a healthy ecological balance. These will cause an inflammatory response from the immune system and the microbial diversity will decrease to allow disease causing bacteria to proliferate. These non-beneficial bacteria are becoming more and more resistant to antibiotics and the time is coming when they may no longer be effective against some of the newly-emerging superbugs. 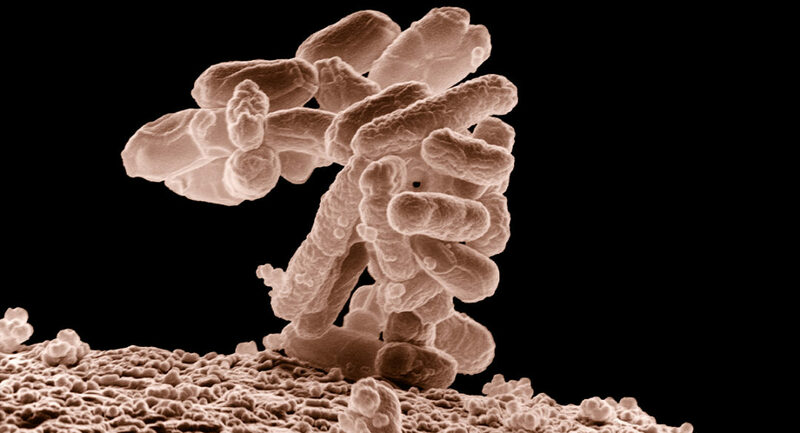 Proliferation of the non-beneficial bacteria can actually reach the small intestine where they are not mean to be. Bacterial overgrowth can cause a variety of symptoms such as nausea, flatulence, constipation, bloating, abdominal distension, abdominal pain or discomfort, diarrhoea, fatigue, and weakness. SIBO also causes an increased permeability of the small intestine. Our gut serves two major functions. It allows us to absorb nutrients from our food and it acts as a protective barrier against undigested food particles, harmful viruses and bacteria and heavy metals that may come in. Its function can be disturbed by inflammation, dysbiosis and inappropriate reactions to food. This can result in local problems such as flatulence, rumbling tummy, stomach pain/cramps, constipation, diarrhoea as well as more systemic problems such as fatigue, eczema and joint pain. Please note if you believe you are suffering from digestive problems you should seek advice from your healthcare practitioner.